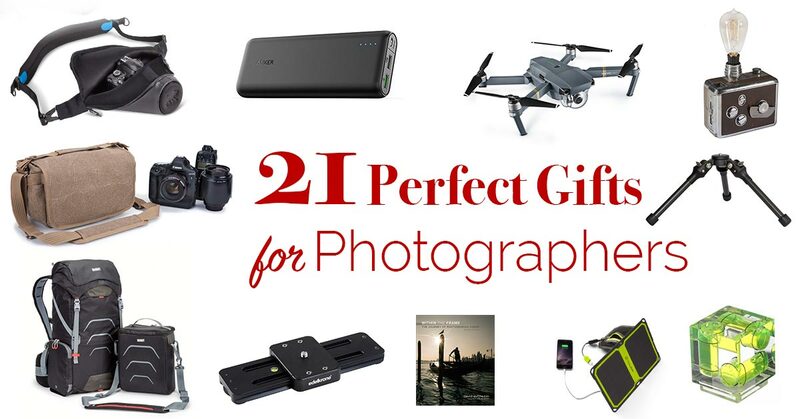 The Photographer’s Gift Guide has historically been one of the most popular posts of the year, so it’s with great pleasure that I bring you the 2016 edition. As always, I’ve tried to find a selection of great products at a variety of different price points, so there should be something for everyone on here. Where appropriate, I’ve linked to places where these gift ideas can be purchased. In many cases I’m linking to B&H Photo, but even though they are a US-based company, they will ship to almost any country in the world. In many cases, they offer free international shipping, and even the ability to pre-pay tax and duties so that there are no surprises. I don’t live in the US myself, but I use B&H Photo every month and I love the experience of shopping internationally with them. Sometimes you just want to get to the point quickly. If you’re short on time and want a simplified list, here are my chosen items for this year. If you have a little more time to read, and want to know more about the products and who they might be suitable for, read onwards down the page. 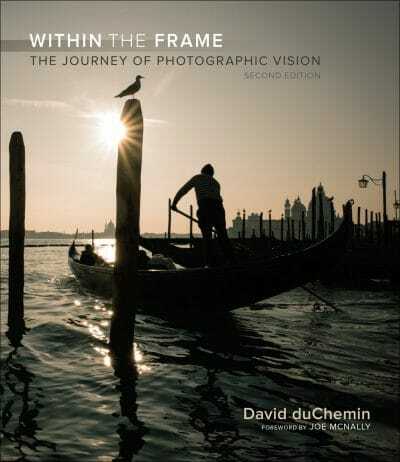 The first edition of this book sits on the shelf next to my desk, and I’ve recommended it to photographers of all levels for many years. This year the book was updated with new images as a 2nd edition, so I’m happy to bring it back to the gift guide once again. From a gift perspective, what’s great about this book is that any photographer of any level will get something out of it, so if you’re looking for a gift for someone, but aren’t quite sure what level their photography is at, this is the perfect present. 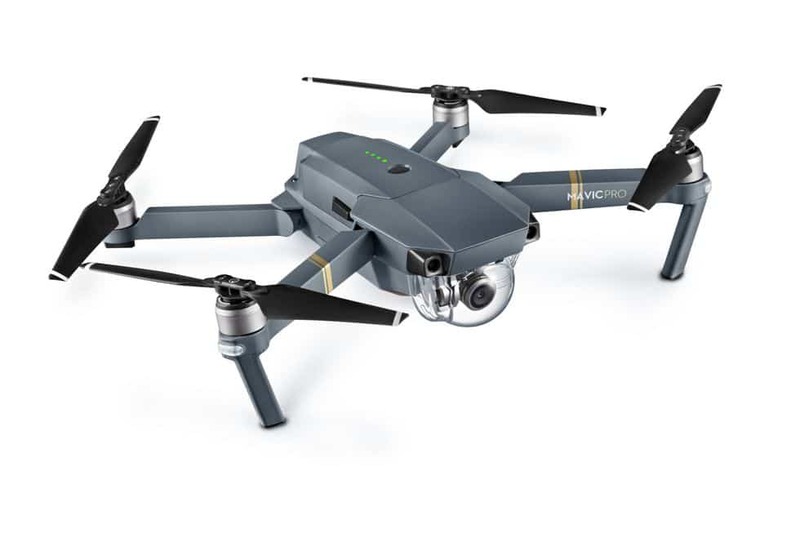 DJI’s Mavic drone is an absolute marvel due to it’s folding capabilities. Before the Mavic, drones that were this capable were also much larger. You really had to make a choice whether you wanted to carry a drone, or your regular camera gear for the day. The Mavic changes all this because, relatively speaking, it’s tiny. I can fit the Mavic into my large photo packs along with my regular camera gear, giving the option to capture an interesting aerial angle alongside my ohter photography. 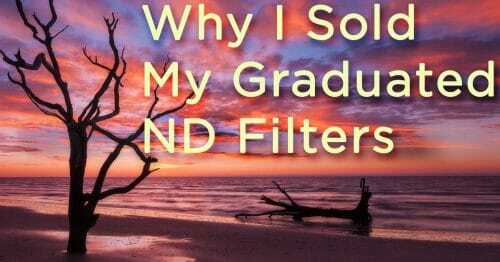 A circular polarizer should be in every photographer’s bag because its effects simply can’t be recreated with filters in post-processing. 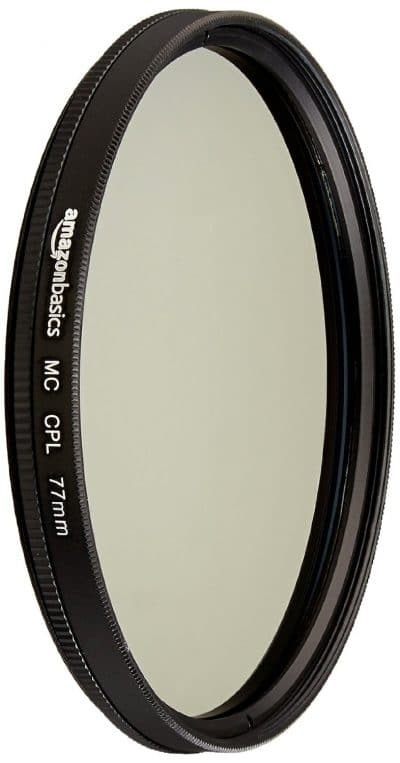 Amazon recently launched these new “Amazon Basics” polarizers, and their sub-$20 price-point means that no photographer should ever be without one. Of course there are optically better options if you spend more money, but if the financial outlay for a good one is what has been holding you back, it’s still better to have a cheaper one, then be without one at all. I use Peak Design camera straps on all my cameras, and many other items in my gear closet. 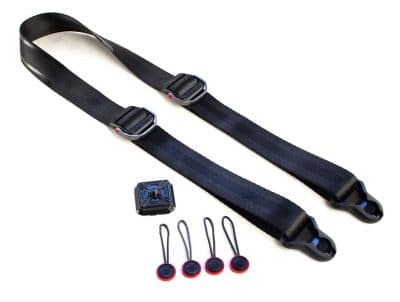 The original Slide strap was a massive success, but to be honest, I prefer the smaller Slide Lite. I know that on their website they depict this strap as something for a mirrorless camera, but I use mine with regular and pro-sized DSLRs. I really prefer the lighter weight and decrease bulk of the Lite strap. Of course, it comes with the usual set of quick-release anchors, and a small universal Arca standard baseplate. Great value!! 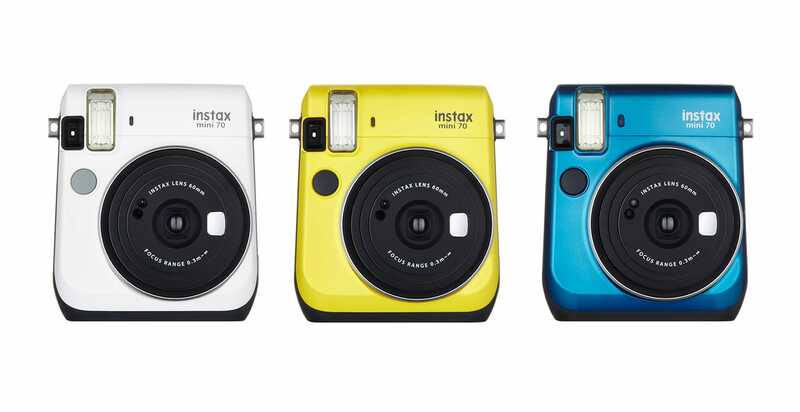 The Instax Mini 90 was featured in the list last year, but this year there is the option to get something that’s a little cheaper and really doesn’t lose out on any features. I love keeping an Instax camera around! They are immensely fun for the whole family, and now you can even get black and white film for them! 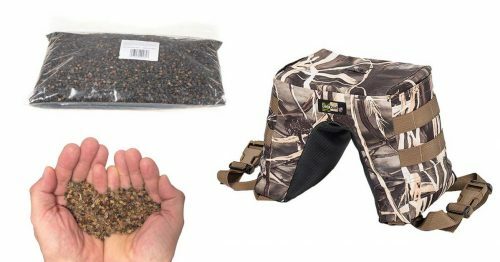 Sometimes you just need a simple carrying solution, and the Miggo Agura certainly ticks that box, I just love the design of this waterproof bag. Perfect for your next hike in the Amazon Rainforest! 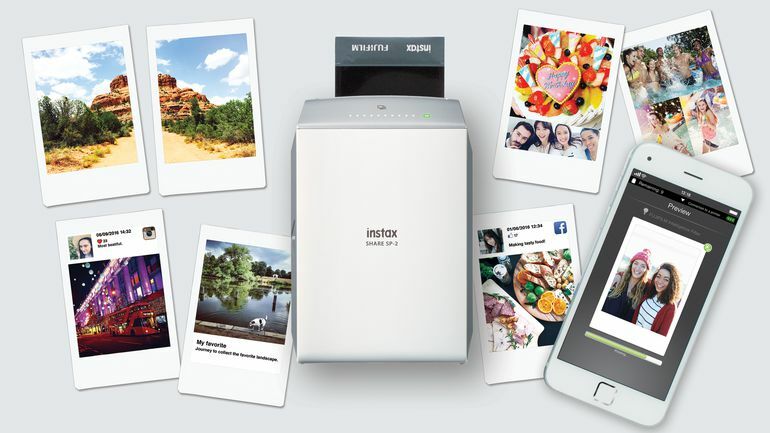 If you don’t fancy carrying around the above mentioned Instax camera, you can use your cell phone or DSLR as the camera, and simply buy the SP-2 printer which uses the same film packs. The SP-2 is a new version of this printer which features increased battery life and faster printing times. 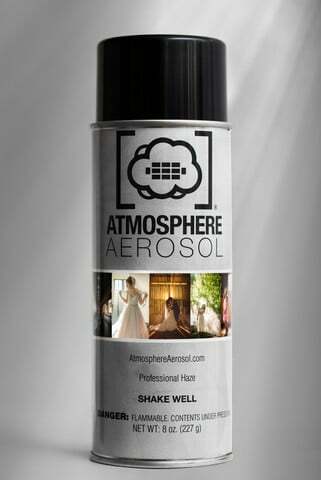 Atmosphere Aerosol is similar to the smoke that you get on stage at a concert, except it comes in a can that’s small enough to put in the pocket of your camera bag. Great for adding ambieance to portrait and wedding images! Available for shipping to Canada and the United States. 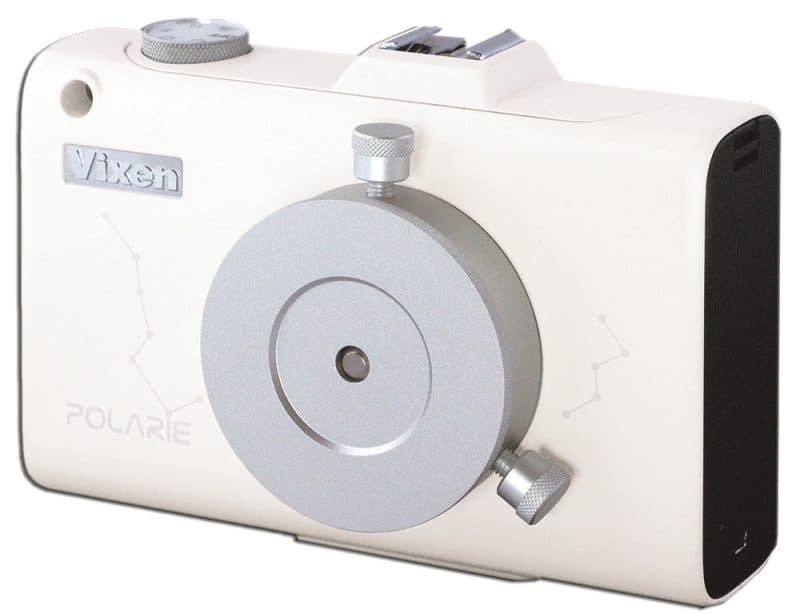 The star tracker allows you to take much longer exposures of the stars without them turning into star trails. It does this by rotating at the exact speed of the earth, so with your camera attached to the tracker, relative to the stars, it does not move. 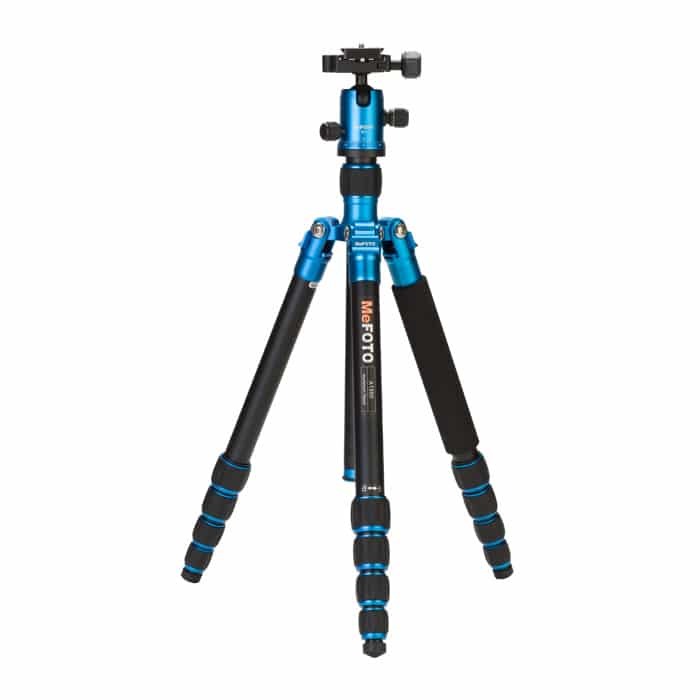 Awesome little travel tripod from a really up and coming support brand. Fun color options are available! Perhaps the most versatile camera backpack ever made! 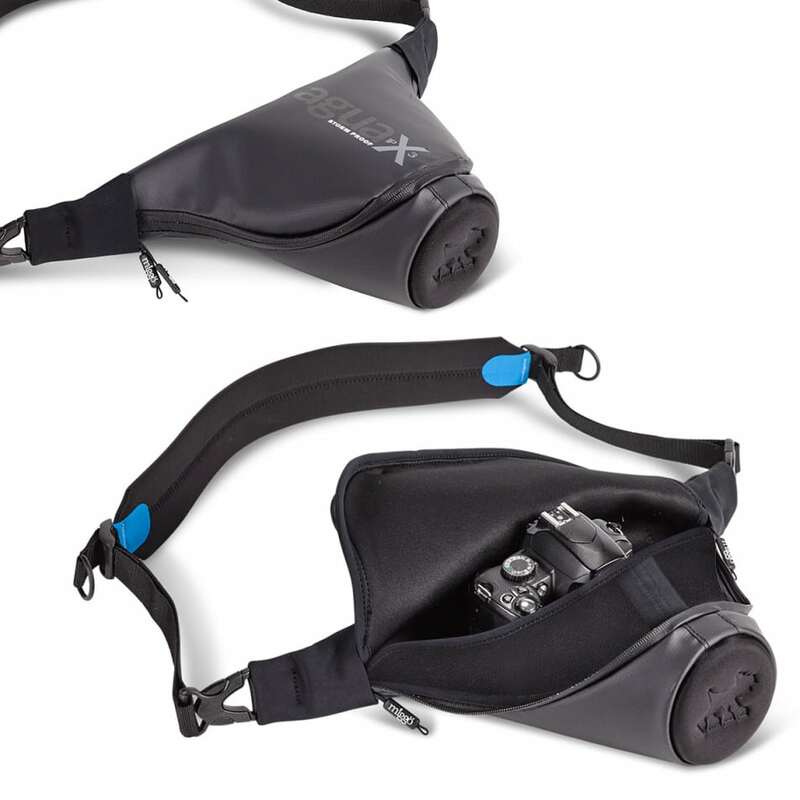 Use the pack as a regular backpack, or insert the shoulder bag into the bottom half of the bag to use as side-accessed camera stowage. The top half ofthe bag remains open for other items that are often necessary on a good day of outdoor adventuring; Food,clothes etc. 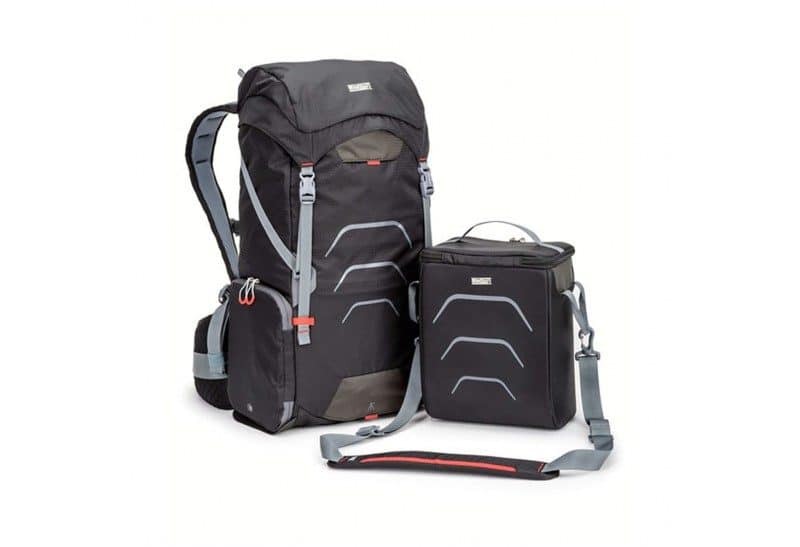 As the name of the pack suggests, this pack is also one of the lightest camera packs ever made. SCOTTeVest maskes clothing for travelers, and I really wanted to add this option to out list. 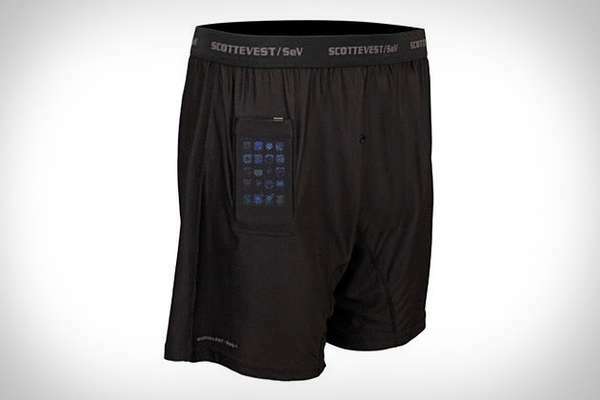 The boxers have a couple of secret pockets in them which people will geeerally use to hold a wallet or passport, but can also be used to hide a hard drive or a memory card case. Great for travelling in parts of the world where the contents of of the caemra case. 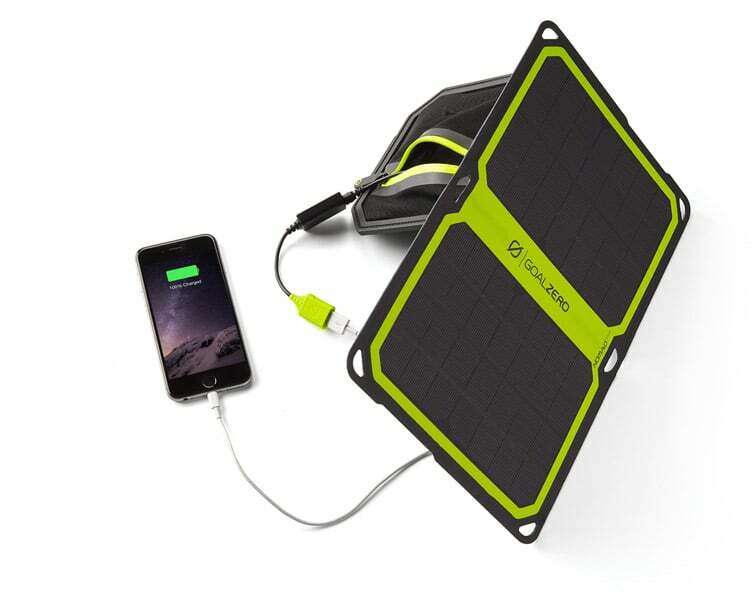 The Nomad 7Plus is a new variation on Goal Zero’s popular portable solar panel. With reduced weight and thickness, it’s now more portable than ever, and you can charge mobile devices directly from it, or combine it with a USB battery pack like their Venture 30, and use it to charge a mirrorless camera or DSLR. I’ve been using a Retrospective shoulder bag for about 7 years now and I just love it when I need to carry a camera and a couple of lenses around a city. This year Think Tank launched a new size in the range, the Retrospective 6. If this size had been available when I purchased mine all those years ago, this would have been the one that I got. 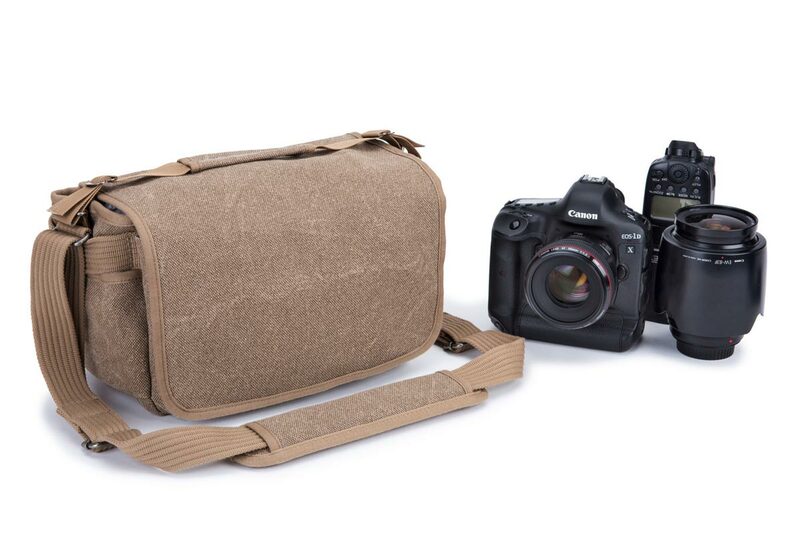 These are some seriously rugged shoulder bags, and the canvas material acautlly looks better and better the more you use it. NOTE: Think Tank Photo runs a special for our readers that allows you to get a free gift at checkout when you spend more than $50, so long as you click one of our links. 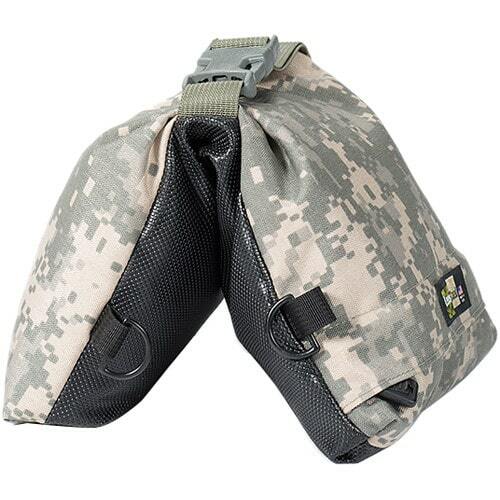 HERE is the link to this bag, for more details on the special deal, visit this page. The LensSack is a great gift in the $30 price bracket because it has so many potential uses. 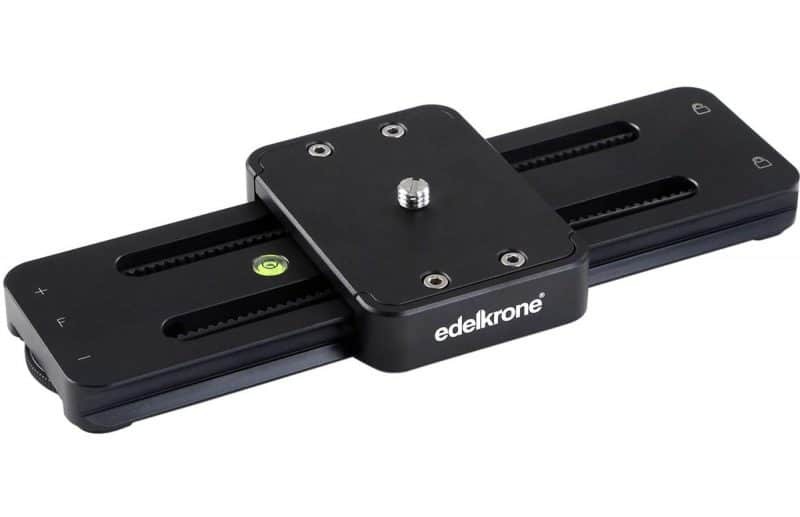 You can use it to hang on a tripod to offer more stability, you can use it to weigh down lightstands so that they don’t fall over when used outside, or you can use it to create a stable shooting platform whilst lying on the ground or resting on a vehicle. Available in lots of different colours and cammouflage patterns. 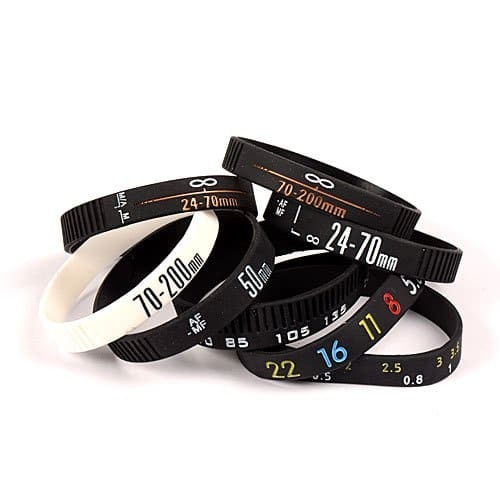 If you think the person you’re shopping for has everything they need in their camera bag, then get them something to put on their desk or bedside table instead! 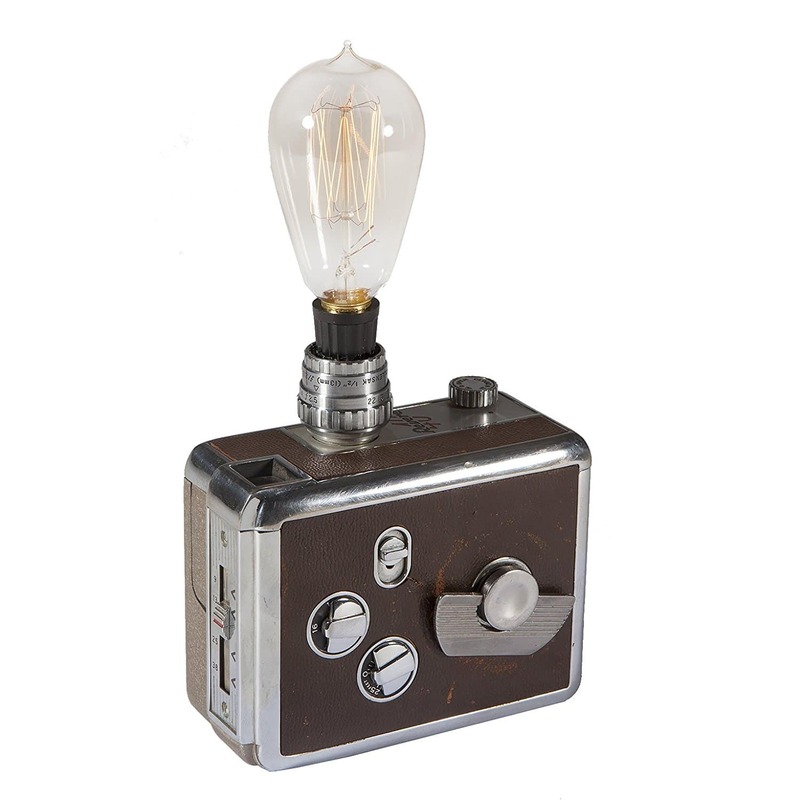 These lamps use recycled vintage cameras, and they are much cheaper to buy than similar fake “old” camera lamps that can be found in some big interior decoration stores. When it comes to truly strong pocket-sized tripods, there really aren’t many options out there. In previous years, the RRS TFA-01 has made it onto this gift list, because I do think that every photographer can find a use for such items. 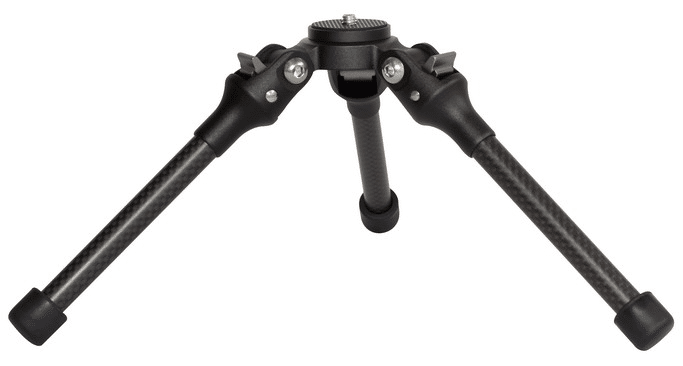 This year I wanted to include the new Feisol TT-15, which is the first carbon pocket tripod I’ve ever seen. With more and more places adopting “No Tripod” rules, it’s ecoming increasingly important to have a much more discrete solution available to you. The TT-15 will hapily hold even the heaviest camera and lens combinations. In previous years I have recommended the Goal Zero Venture 30 battery pack, becuase every photographer these days has some sort of USB-powered trinkets in their bag. 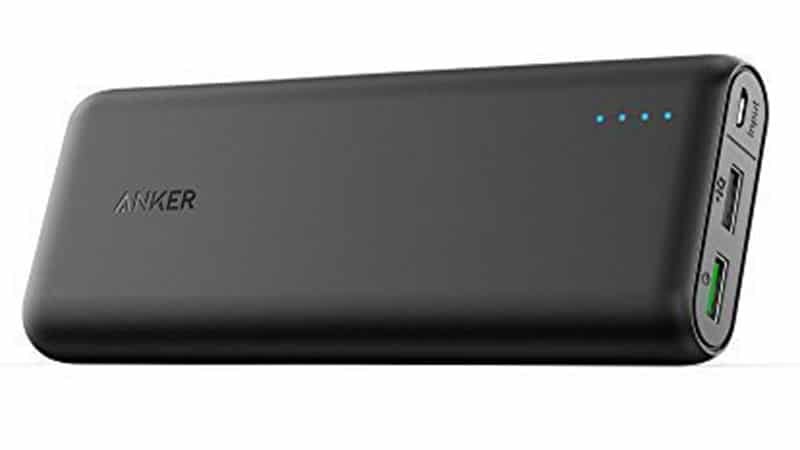 It’s hard to ignore the Powercore products from Anker though, because their price-point is just so competitive. If you aren’t familliar with Anker, they are a company that does all of their sales through Amazon. Personally I have over 30 Anker products in my house, from bluetooth speakers, to USB chargers and and batter packs. In every case, despite the very reasonable price, I’ve been astounded by the quality. When I teach beginner photography classes, one of the things I’m constantly having to remind people is that level horizons are hugely important in landscape images. 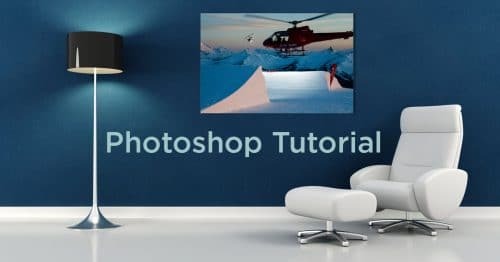 A lot of people take a slap-dash approach to levelling their images, thinking that if necessary, you can just rotate them later on the computer. That might be true, but if you rotate an image, you’ll necessarily have to crop some of the edges off, and that means you lose your original composition. 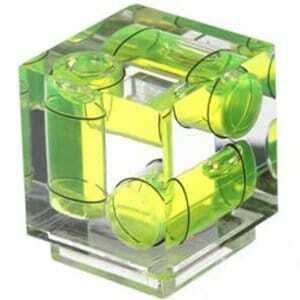 These three-axis levels are brilliant little solutions to remind and ensudre that everything is straight and level. If you don’t quite see what you’re looking for on this list, you should also check out the lists from previous years. Many of the products on those lists are still available, and continue to be excellent gift ideas!